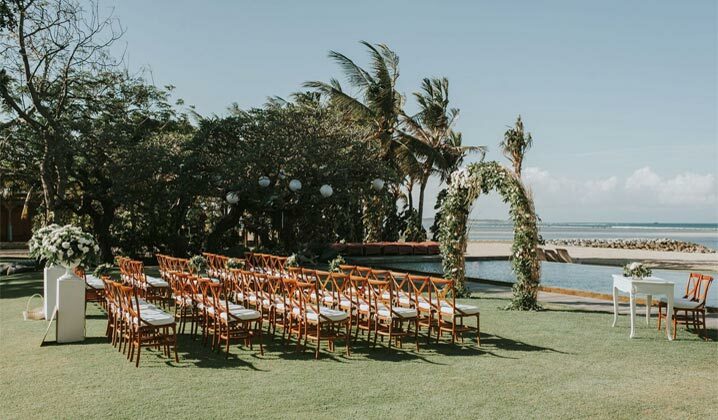 Your peace of mind is incredibly important, so we include Dream Wedding Insurance so you can relax and enjoy planning your perfect Bali wedding. Planning a wedding, especially a wedding overseas, has enough potential for stress without having to worry about the ‘what ifs’. 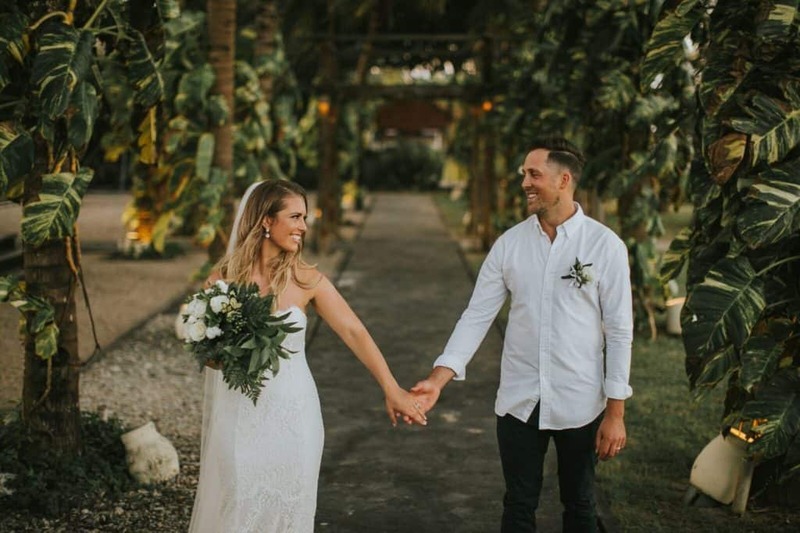 By including Dream Wedding Insurance in all Bali.Love packages we give you one less thing to worry about, so you can focus on enjoying the exciting experience of planning your Bali wedding! We’re committed to only working with the best suppliers, and this applies to our insurance partner too of course! 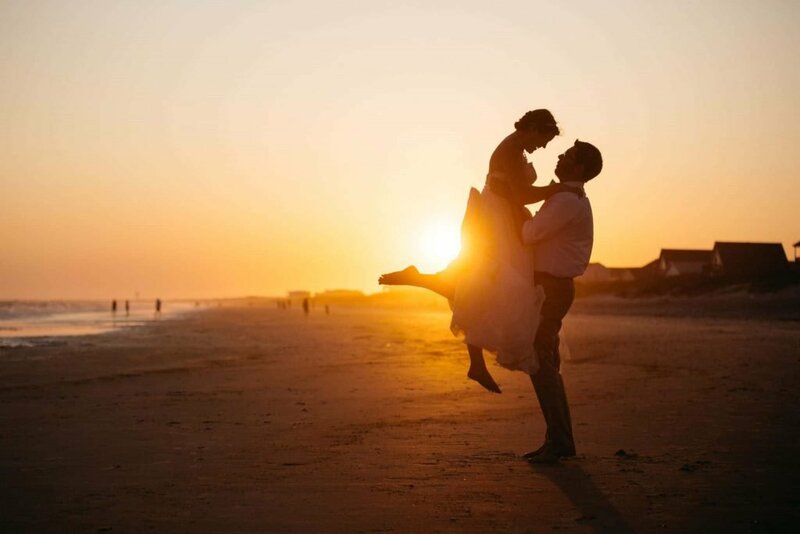 Dream Wedding Insurance have supplied thousands of couples and have exceptional independent reviews and ratings. We include ‘Gold’ level cover in all our packages. 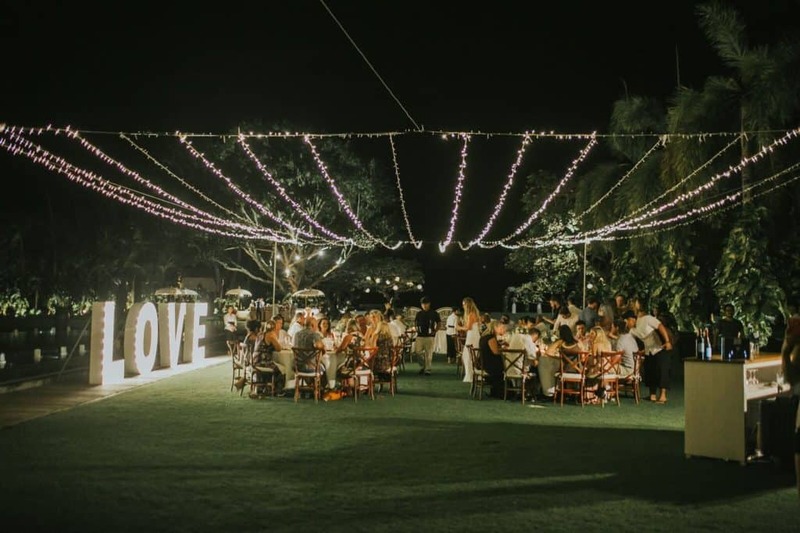 Dream Wedding Insurance’s most popular and their second-highest level of cover, so you know you’re not just getting a minimal policy that’s not actually useful! For some of our higher wedding packages we include their highest level ‘Platinum’ cover to ensure the coverage is appropriate for the wedding. Quick and easy claims. We had to make a claim for damaged equipment that we hired for the wedding. So we submitted the claim online with Dream Wedding Insurance which was super easy and we had the money paid back within a few days. Friendly claims staff and quick payment. What else could we ask for. 5 stars! Claim paid quickly, brilliant service! I had major dramas with my wedding dress and got completely messed around by the dressmaker. I ended up having to buy a brand new dress 1 week before the wedding and I was devastated. After the wedding, I remembered that my folks bullied me into buying wedding insurance... thank god they did! 🙂 My original dress was covered under the supplier failure benefit and I was able to claim back the full amount! I just completed the online form, submitted my documents and the money was in my bank less than 2 weeks later. I'm so impressed with Dream Wedding Insurance and I'd recommend them to anyone! I bought a policy for my daughters' wedding and Dream Wedding Insurance were so helpful. I chatted to a young lady on the web chat and she guided me through the process (she was very patient with me) and hung around until I didn't have any more questions. I did loads of research before choosing the policy and I feel like my daughter's in great hands. Thanks guys! I'd recommend you to anyone. Book your wedding with confidence.